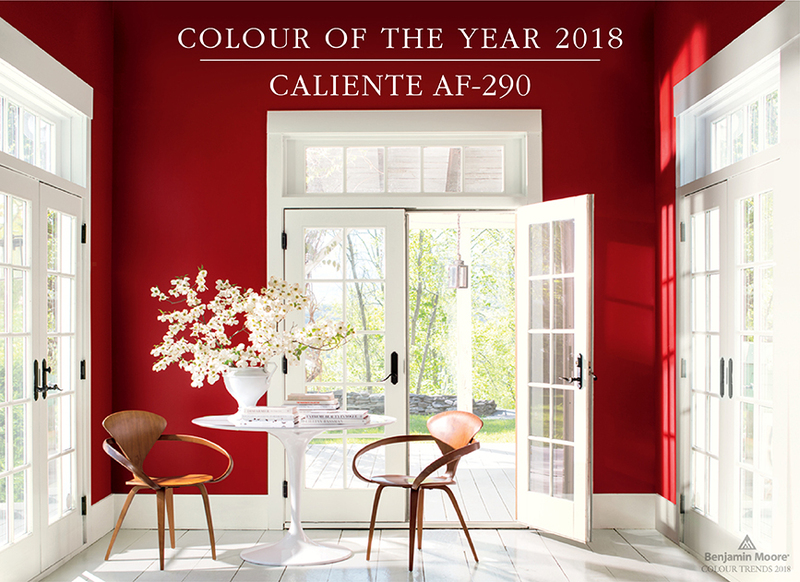 We are delighted to announce our Colour of the Year 2018 � Caliente AF-290, a vibrant, charismatic shade of red. 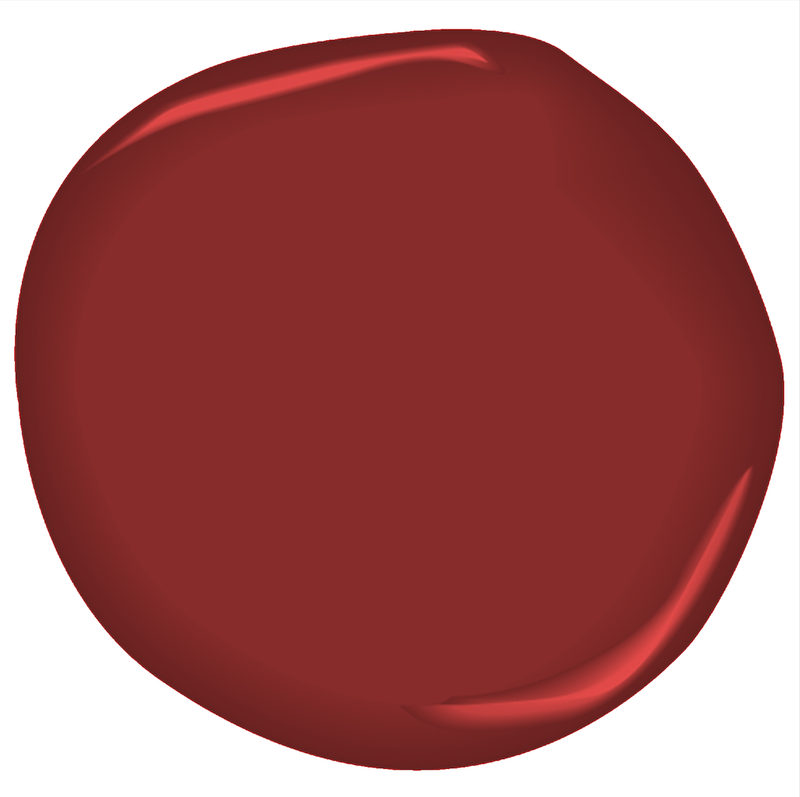 The highly anticipated Colour of the Year 2018 and Trend Palette was unveiled last night to leading interior designers, architects and influencers at an exclusive event held at the Solomon R. Guggenheim Museum in New York. 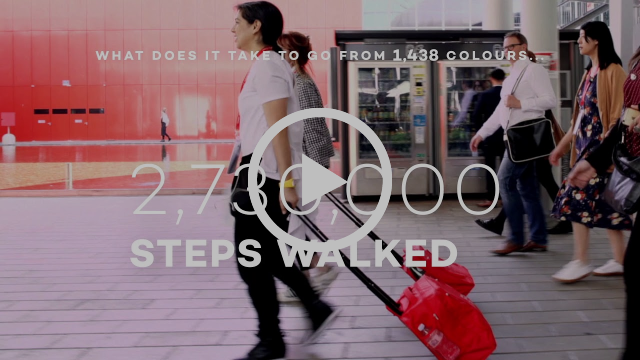 Our Colour & Design team annually forecasts colour trends following a year-long research journey to 30 cities across 12 countries, traveling nearly 100,000 miles. 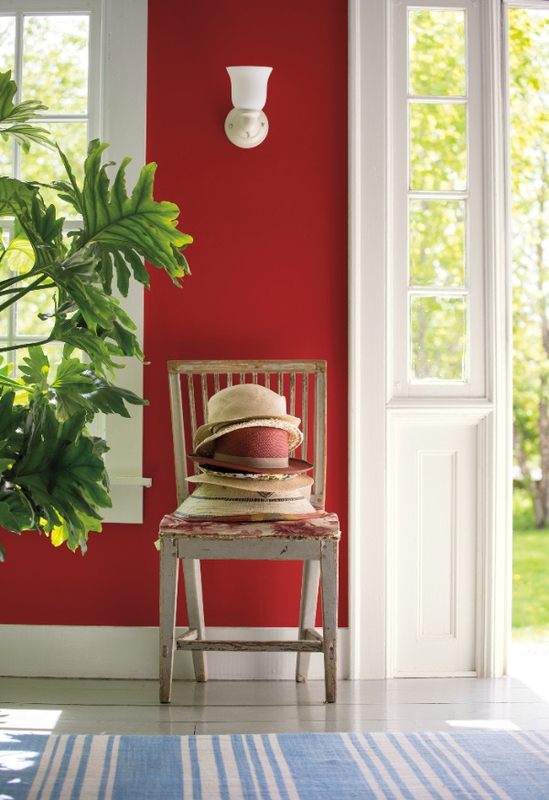 The team of seven Colour & Design experts attended more than 20 industry shows capturing more than 42,200 photos that illustrate points of inspiration from the arts, design, architecture, pop culture, fashion, home furnishings, and more. Their collective findings demonstrated an emergence of red hues, embodying the change, strength, confidence and vitality that permeates cultural movements around the world. 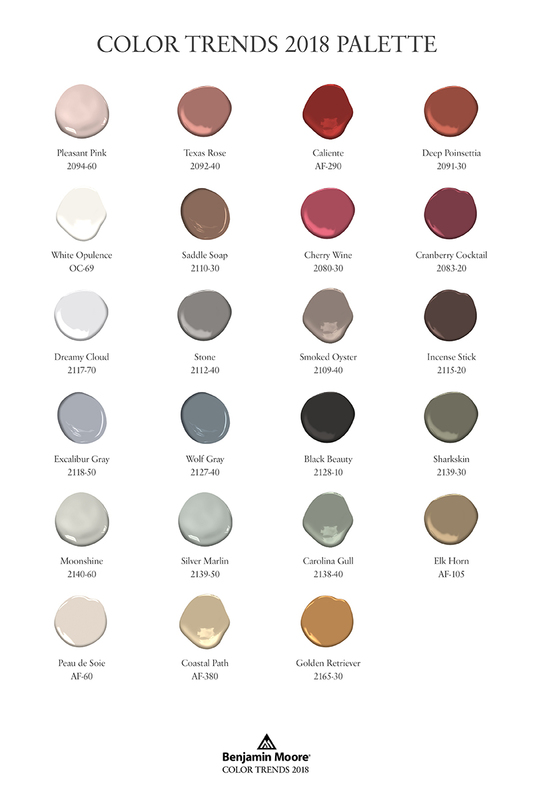 Alongside the Colour of the Year, we have also unveiled our 2018 Trends palette, a curated collection of 23 highly influential hues that enliven any room by adding depth and energy. 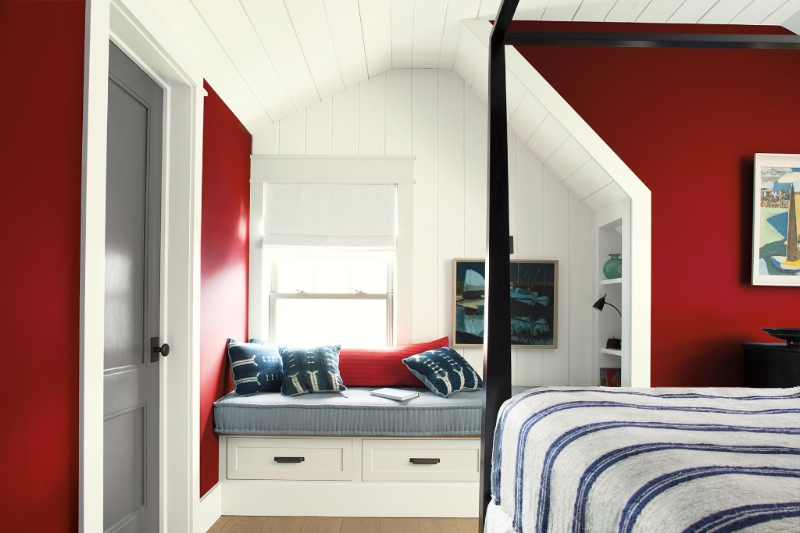 The palette incorporates a full spectrum of reds, from hints of blush to deep oxbloods, while ensuring seamless pairings with a carefully selected range of whites, neutrals, and complementary bold hues.